Dunkin' Donuts has started a review for its U.S. creative business, according to a report in Ad Age, putting its nearly two-decade relationship with current agency of record (AOR) Hill Holliday in jeopardy. Hill Holliday came up with the brand's iconic "America Runs on Dunkin'" tagline in 2006 and has also served as AOR for Dunkin's media business since 1998 — a relationship that won't be affected by the developments in the creative department. Hill Holliday was invited to participate in the invitation-only review and will compete to keep the account, Ad Age said citing unnamed sources. The news comes on the heels of the quick-service brand announcing Tony Weisman as U.S. CMO in September. Weisman previously worked at Publicis' DigitasLBi agency where he led the Dunkin' account for six years. Dunkin' saw U.S. comparable sales rise 0.6% in Q3 and its millions of mobile app users accounted for 3% of transactions during that period. Visits to its 9,000 U.S. locations fell, but the average amount of money spent per visit went up, per Ad Age. McDonald's and Starbucks both had better comparable sales increases in their latest quarterly reports, and Dunkin' is now testing a streamlined menu in select locations, the publication said. 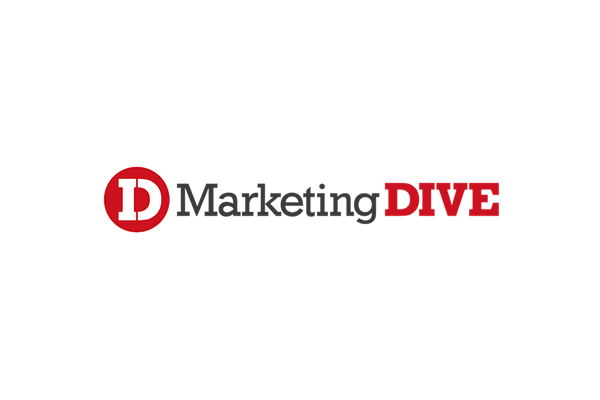 Read the full Marketing Dive article, here.